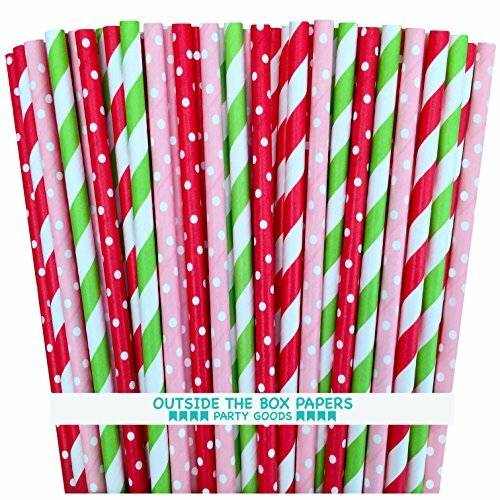 Polka dot and stripes combine with red, light pink and lime green for a straw combo your guests will be crazy about. These are so perfect for a Strawberry Shortcake or birthday celebration. the perfect combination! Our straws won't get soggy or fall apart. 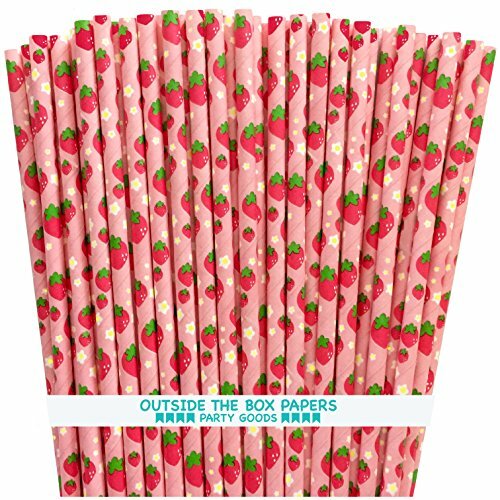 Each package contains 100 straws .25 of each design. Which are 7 3/4 inches long and 1/4 inch in diameter. 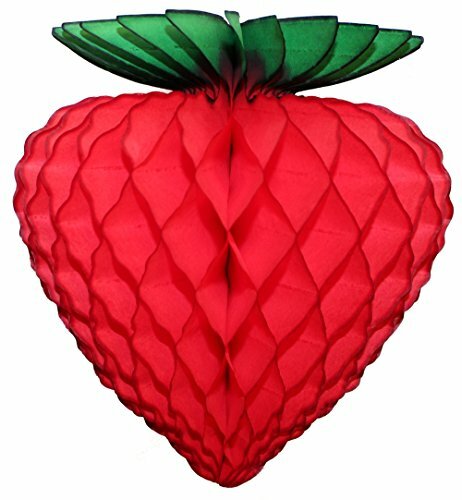 Beautiful, hand-crafted 8" honeycomb tissue paper strawberry. Perfect as a centerpiece or hanging decoration. 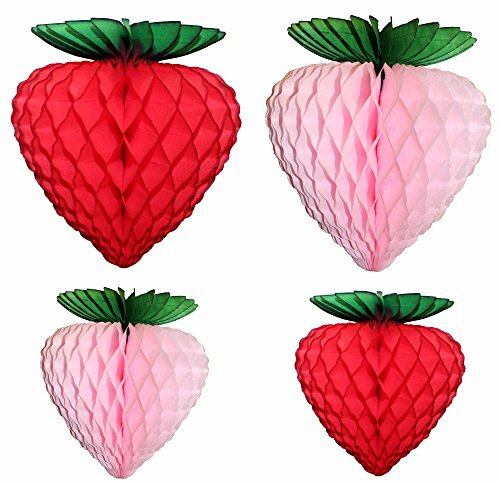 Devra Party has been manufacturing Honeycomb Tissue Paper Decorations and Pads in the United States for over 25 years. We are a third generation family business that dates back to the early 1900s, with over 100 years of experience crafting exquisite decorations. We take great pride in creating unique decorations to liven up your party, event, or display. Many of our items are custom-dyed through a special, hand-crafted process, creating vibrant, rich hues that you will not find anywhere else! We hold ourselves to the highest quality standards, and every item that leaves our factory is examined by a quality assurance team. If you have any questions about our items or your order, please let us know! While we do our best to display the colors of our items as accurately as possible, the actual colors that you see will be affected by the type of computer monitor that you use. Decorate birthday parties, weddings, baby showers, retail displays, or classroom celebrations with a summer, spring, or strawberry theme. This pack includes two 10 inch medium sized strawberries (one red and one pink) and two small 8 inch strawberries (one red and one pink). The strawberries come with an attached hanging string and can be taped to a wall, ceiling, or propped on their side and used as display case decor. Made in the USA by Devra Party. Top off your birthday girls birthday outfit with our Strawberry Shortcake Party and make her truly feel the star of the party. 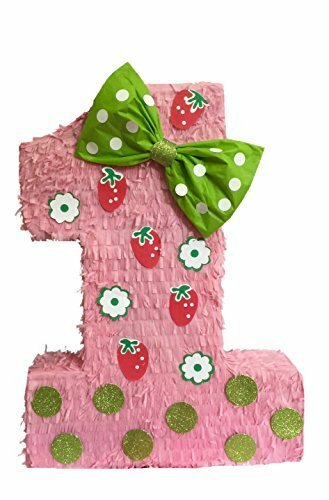 Sweeten up any girl’s birthday party with this adorable Strawberry Shortcake Pinata. 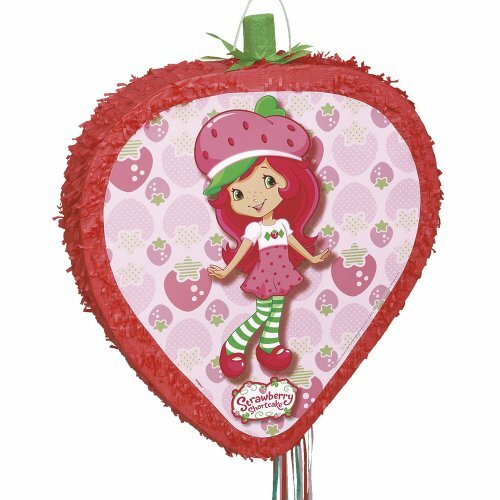 Shaped like a big berry with the iconic character in the middle, this pull-string pinata is the perfect party game for a Strawberry Shortcake themed party. Before playing, fill it with two pounds of Strawberry Shortcake party favors and candy. Then, pull the strings one-by-one to randomly release the goodies inside. High Quality Home & Garden Greeting Cards & Party Supply Party Supplies Balloons. STRAWBERRY SHORTCAKE Balloons Game Girl Decor Shower Birthday Party Supply lot B. Dance around with Strawberry! Strawberry Shortcake large party plates feature Strawberry frolicking around with flowers and strawberries on a pink polka-dot background with a green striped border. Perfect for holding pizza, snacks and other party foods. Package includes eight plates each measuring nine inches across. 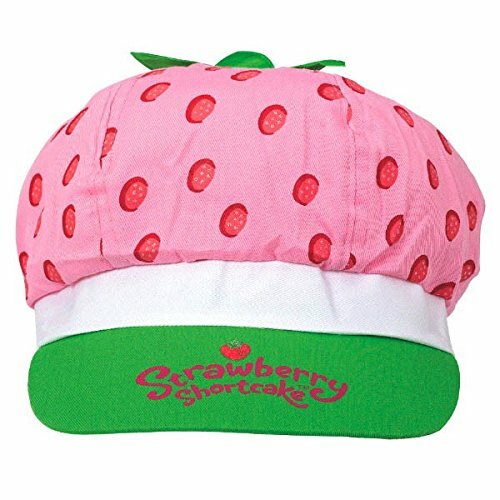 Coordinate with other Strawberry Shortcake-themed partyware for table setting that's berry nice!